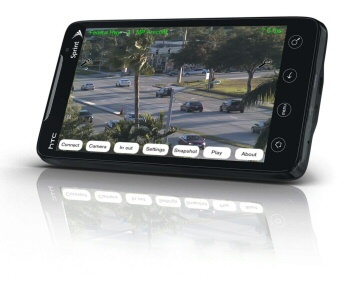 Watch your cameras no matter where you are, with the built-in online access from iPhone, Android, PC or Laptops from anywhere in the world. 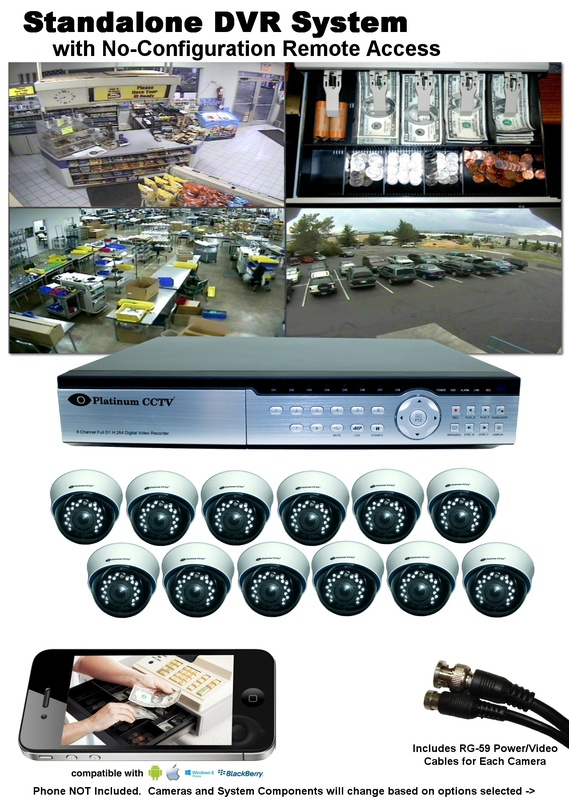 The included 16-Channel DVR makes this easier than ever, so that you always know exactly what is happening. Watch Live, or even playback remotely, allowing you access to your video when you need it. These DVRs deliver excellent video compression capabilities so that you can achieve even longer video recording than ever before. 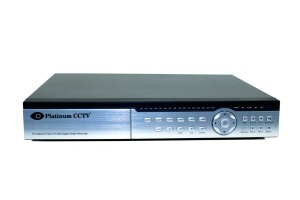 This DVR pairs great motion detection recording capabilities with the industry-leading H.264 Video compression, ensuring that your video will be recorded in high quality, and will deliver days, weeks or months of video recording depending on the hard drive selected and motion on the cameras. This security camera system delivers great quality video recording in 960H resolution from traditional CCTV cameras included in this package. 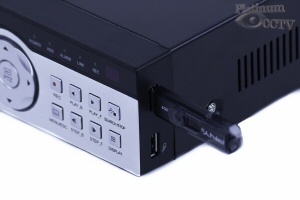 This DVR-9816 model has 16 video inputs, so you can connect all 12 of the cameras in this package + additional cameras as well. 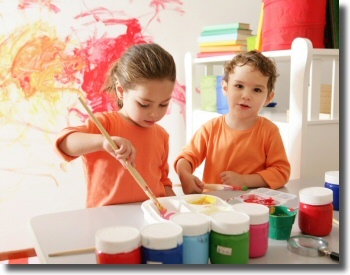 Now your home or business will be covered with the best video recording. Plug it In, Get Online! You won't have to stress about configuring your security cameras for online access with this DVR, because it has ZERO configuration internet access. As soon as you connect the DVR to the interent, you can already access your cameras live from your phone or PC. This new breed of DVR recorder makes your life much easier, and makes your installation go smoothly. All of the security cameras included with this package utilize high quality low-light SONY CCD image sensors, combined with Infrared LEDs that illuminate the area in front of each of the cameras with invisible infrared light. This allows the cameras to see, even when you cannot. Put these together as we have, and you have a camera system that performs well during the day and equally as well at night. If your video is difficult to playback, then you will not use it very often. Luckily, with our newest breed of standalone DVR, we have made the playback easier than ever, with our new time bar style playback, you can graphically see when your cameras were recording, allowing you to jump right to the timeframe you need to play. Videos, Live Chat and Beyond. We know that you don't want to spend days trying to get your camera system up and running, that is why we have made all of our camera systems as easy as possible to install and configure. However, we anticipate difficulties as well, that is why we have a full online library of instructional videos, online live chat with professionals, and telephone technical support, included with each of our systems. 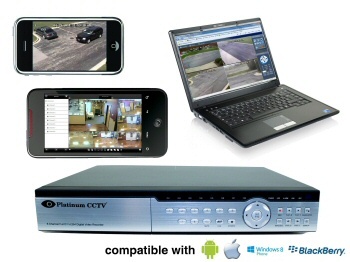 You do not have to be a security professional to install your new Platinum CCTV security camera system. These cameras are a powerhouse for indoor security recording, with 720 TVL Resolution Sony® CCD Image sensors and infrared LEDs. These cameras now feature SMART IR technology, which dims down bright spots at night for a smoother, clearer picture at night. The Infrared LEDs on this camera will illuminate up to 65' in pitch black conditions. These cameras also feature a varifocal adjustable zoom lens, to provide coverage from 30° to 100° field of view. 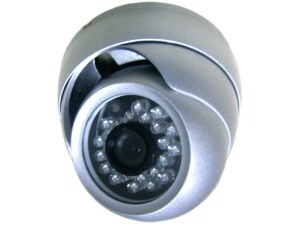 These compact armor dome cameras feature a 700 TVL Sony® CCD Image sensor, and infrared LEDs. This camera also includes a fixed wide angle lens for 90° field of view, and infrared night vision up to 65' in pitch black conditions. The camera is housed in an armored aluminum housing and is sealed against the elements for direct mounting on a ceiling or wall right out in the rain/sleet or snow. 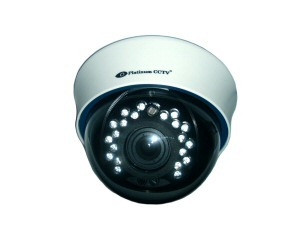 This camera is the flagship of the Platinum CCTV™ CCTV camera line. These cameras deliver great quality picture with a 720 TVL Sony® CCD Image sensor and have SMART IR technology for crisp, clear night vision. However, this camera delivers much longer range night vision than other security cameras, with a maximum IR range up to 200' in complete darkness. Also housed in this bullet camera is a 2.8~12mm varifocal lens, allowing adjustment from 100° to 30° so you can set the zoom and focus during installation. 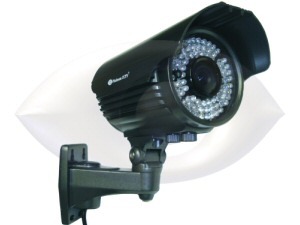 This camera has a weatherproof bullet style housing, and is self-heating, making it ideal for even cold-weather installations with attached wall mount bracket. This system includes our latest DVR-9816RT 16-Camera Real Time 960H Resolution Standalone DVR with H.264 Video Compression. This DVR compresses the new 960H video for better storage and remote streaming with industry-leading h.264 video compression. This Standalone DVR provides motion detection style recording, allowing you to capture what happens in your home or office, but not have to watch hours of nothing happening. 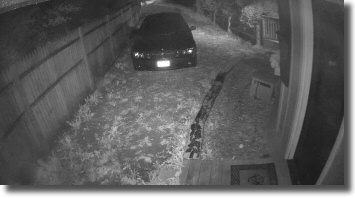 Either set up a complex schedule for recording, or leave it recording on motion detection during all hours of the day. The latest version of our popular standalone DVR, this unit now comes with plug-n-play network connection. This means all you have to do is plug it into your network, and you can instantly start watching it on your iPhone, Android and PC without any network setting or configuration at all. 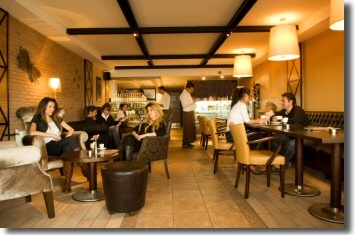 We have made remote access to your cameras easier than ever. 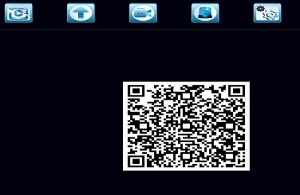 Just scan the QR code on the DVR, and it will instantly allow access to the software download for your iPhone or Android and connect you to your cameras. 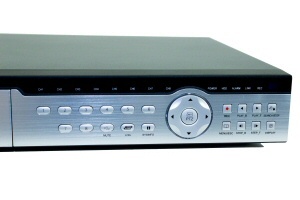 The included DVR-9816RT H.264 960H Standalone DVR delivers crisp, clear digital recording to satisfy your security needs. Each DVR comes with choice of hard drive size for increased recording capacity. All video is recorded digitally and is accessible from your PC, laptop, iPhone, Android phone for remote playback. Get your video off of the DVR when you need it with easy to use USB backup. 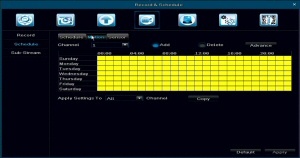 Simply plug in a USB storage device, and select the video you want to export. Now easier than ever. Find your video easier with the new time-bar style playback functions, which allow you to visually see when motion was detected. Simply click on the time bar to begin playback of video from that timeframe.